I’m always thrilled and inspired whenever I see an exquisitely executed piece of art regardless of whether it’s a short, documentary or a feature film. I can say for sure that “Lifted”, a narrative short film starring Joel Edgerton and directed by Lin Oeding, is one of those touching and truly ownest short movies that you rarely can see these days. 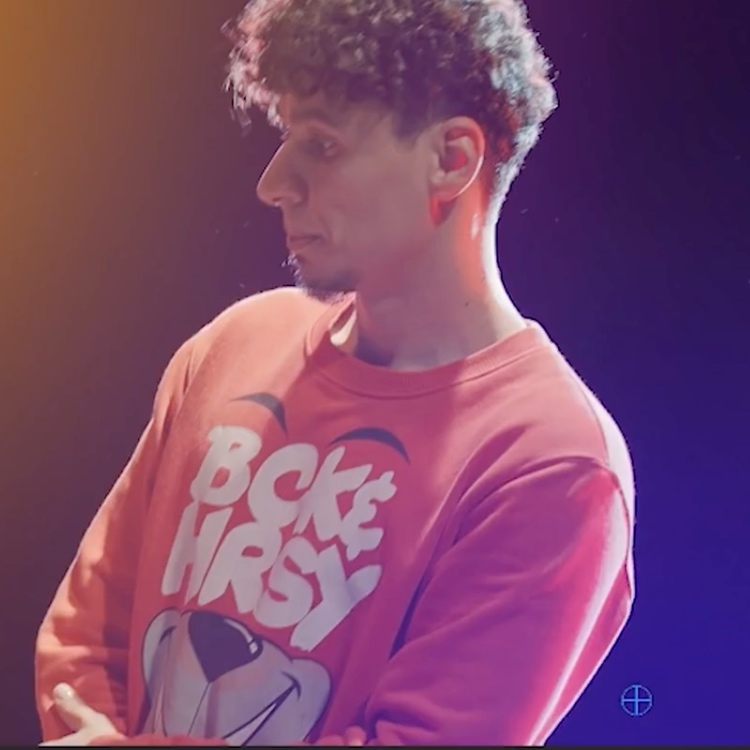 The film focuses on the most important connections we make in life and the lasting power of creativity; it’s a must watch. 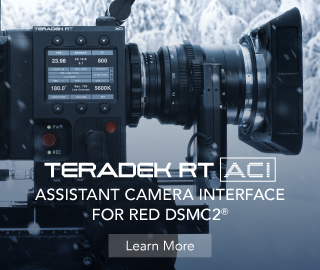 On the technical side, the famous Hollywood DP Philip Meheux, ASC (Casino Royale, The Mask of Zorro, Entrapment, The Rock) and the rest of the team managed to do an excellent job wrapping up the shooting of”Lifted” in less than seven hours exclusively utilising the new lightweight DJI Ronin-M stabiliser and a Sony A7s. Before we jump onto the Behind the Scenes video and learn how exactly this piece was put together let’s just see the short movie first. Undoubtedly, there are no boundaries for the big tallent of these truly experienced filmmakers standing behind the project. Besides the creative ideas and visionary approach, utilising the right tools is another important aspect of the success of the production that shouldn’t be understated either. It’s amazing what can be achieved with a single camera and compact and lightweight gimbal such as the DJI-Ronin-M, especially when you have a compelling story to tell and a great crew standing behind you. Without further ado, let’s take a peek behind the scenes of ‘Lifted’, and learn how the Ronin-M was used and how you can incorporate these techniques into your own work. Obviously, there are some really complex camera movements involved in this project that hardly could be executed without substantial upfront planning. We’ve seen various Ronin-M configurations from simple hand-held operating compound rigging systems where the gimbal was mounted on an RC Car, crane and even on a UAV drone flying 45 feet up in the air. Another important note worth mentioning is the fact that generally balancing and getting the stabiliser ready for shooting didn’t take much time which was another big consideration for the production providing the ability to get a lot of set-ups in a short period of time. 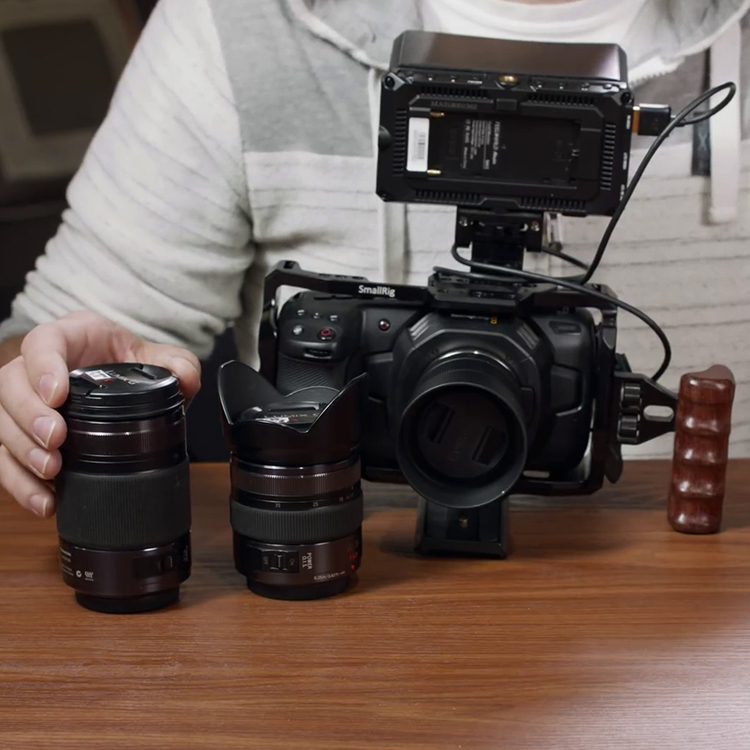 Furthermore, the amount of space the Ronin-M’s camera cradle provides is more than enough to comfortably fit your compact camera whether it’s a Panasonic GH4, Sony A7s or Samsung NX1. You can even add a rigged up Rode VideoMic or any other accessory similar in size on top of that camera without any further strain and efforts. 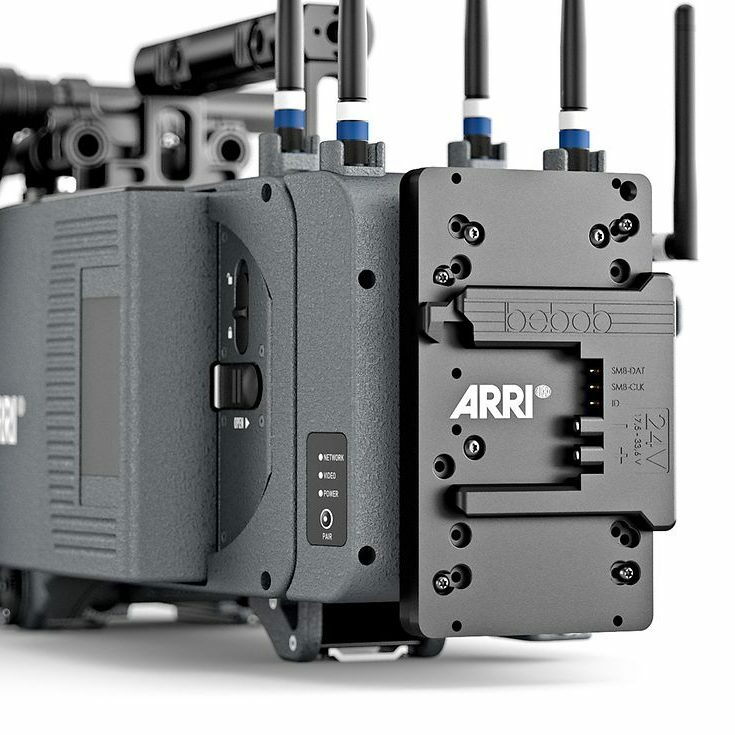 According to Philip Meheux , the newer, lighter and smaller Ronin-M is mostly suitable for big action sequences where a lot of complex camera movements and long shots are involved. 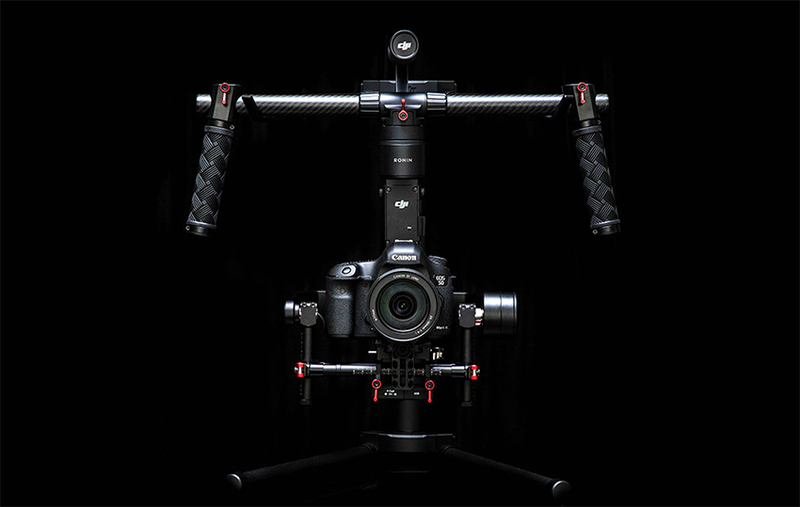 Providing the ability to capture scenes that were practically impossible to accomplish with traditional supporting systems before, the DJI Ronin-M finally gives filmmakers the freedom they’ve been craving for a long time.